The U.S. words of the year for 2014 included vape, culture, and #blacklivesmatter. But what about the rest of the world? Here are the word of the year winners from 13 other countries. The Norwegian Language Council named fremmedkriger, “foreign fighters,” the word of the year. It refers to people who travel to another country to fight in a conflict for ideological reasons. The term was in the news after it was discovered that a number of Norwegian citizens had gone to Syria and Iraq to fight for ISIS. It won out over words like mobilnakke (“mobile neck,” pain from bad posture using mobile device), viral, emoji, and deleøkonomi (“sharing economy”). The Swedish Language Council puts together a list of new words for the year, but doesn’t pick a single winner. 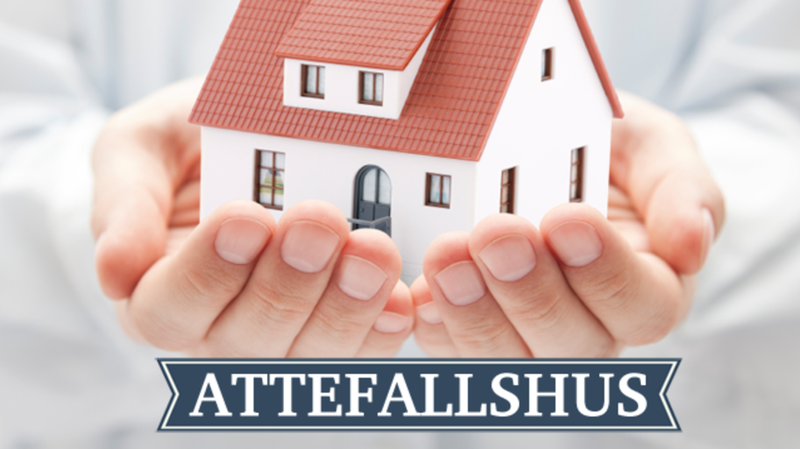 I liked attefallshus, a small structure for living in (see “tiny house movement”) that may be constructed without a building permit. It was named for former housing minister Stefan Attefall. It shares the new word stage with words like fotobomba (“photo bomb”), klickfiske (“clickfishing,” the act of using clickbait), and en, (a new gender neutral pronoun to replace man). In Denmark, the radio show “Language Laboratory” chose Mobilepay, the name of a money transfer app created by a Danish bank that has become so popular it’s being used as a verb (“I already mobilpayed him yesterday”). Other choices were madspild (“food waste”), hverdagssexisme (“everyday sexism”), and girafgate (from the scandal associated with the killing of a giraffe at the Copenhagen Zoo). Germany commemorated the 25th anniversary of the fall of the Berlin Wall with a Lichtgrenze, a “border of light,” made up of a line of lighted balloons along the former border between East and West. Other candidates for word of the year chosen by the Society for German Language were schwarze Null (“black zero,” referring to government efforts to balance the budget), Goetzseidank (a play on Gott sei Dank or “thank God,” in reference to Soccer player Mario Goetze, who scored to win the World Cup for Germany), and Generation Kopf unten (“generation head down,” for the generation that is always looking down at their devices). In the Netherlands, the Van Dale dictionary group chose dagobertducktaks, “Scrooge McDuck tax,” a tax on the super rich. The “youth language” category choice was aanmodderfakker (someone with no ambition in life, from a blend of aanmodderen, “muddle,” and motherf***er). The “lifestyle” category choice was vergeetverzoek, “forget request,” a request to a search engine that sensitive information be removed. In Belgium, the winner was flitsmarathon, the name for an all-day operation of speed checks where police sometimes hand out over 20,000 speeding tickets. The youth language choice was onesie (footed pajamas) and the lifestyle winner was overschotdoos (“surplus box,” or doggy bag, a concept still new to Belgium). The Fundéu BBVA, a Madrid organization tasked with the protection of the purity of the Spanish language, made selfi, without the English e, the word of the year. Previous suggestions such as autofoto and autorretrato (self-portrait) had failed to catch on, so the spelling change to selfi seemed the next best option. Other candidates were amigovio (blend of amigo, “friend,” and novio, “boyfriend/girlfriend,” for “friends with benefits”) and impago (successfully replacing “default” in discussion of the economy). Médicalmant, a word for a medicine taken to in order to calm down (a blend of médicament, “drug,” and calmant, “soothing”) was selected word of the year at the annual XYZ Festival of New Words in Le Havre. Another favorite was casse-crotte, a play on the word for snack, casse-croûte, where the croûte is replaced by crotte, the word for turd. It describes a bad meal served with bad wine. Australia’s National Dictionary Centre chose shirtfront, a word that made the news when Prime Minister Tony Abbott threatened to shirtfront Vladimir Putin over the MH17 incident, in which a plane was downed by Russian-backed rebels. It’s a term from Australian football for running into an opponent head-on in order to knock them down. Abbott did not make good on his threat, but the shirtfront did quite well as a subject of numerous opinion pieces and jokes. The Japanese Proficiency Society had a contest for kanji of the year and the winner was税(zei), meaning “tax,” a subject much on everyone’s mind after the consumption tax in Japan was raised in 2014 for the first time in 17 years. Readers of newspaper Lianhe Zao Bao selected 乱 (luan, “chaos”) in reference to unrest in various places around the world. Terrorist attacks, a number of social protest movements, and the confusion and grief surrounding the disappearance of Malaysia Airlines flight 370 all contributed to a sense that chaos was a defining characteristic of the year.